Enabling these features on tablets makes sense because they are all free to visit Alexa and many of them are the same as Echo Show.Amazonsoftware service. 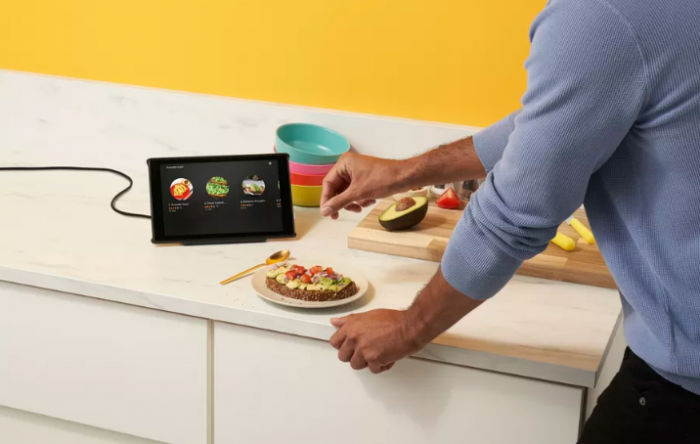 You can view lyrics through the hands-free interface, read recipes, watch newsletters, set timers, or watch Amazon Prime on your tabletvideocontent. Placing the tablet on the docking station will automatically activate the display mode and restore it to the standard Fire Tablet interface. This charging cradle uses a magnet to align the tablet for charging service. Then there is an adjustable stand on the back for the user to adjust the viewing angle on the tablet. 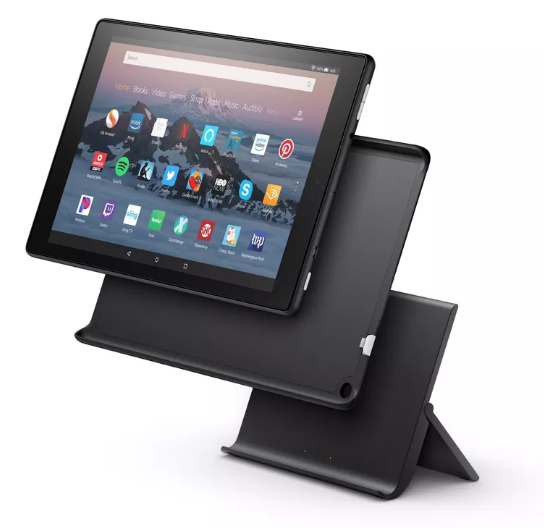 Amazon will sell display docks for $39.99 (for Fire HD 8) and $54.99 (for Fire HD 10) and is expected to ship on July 12. 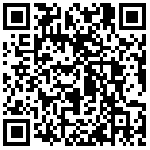 Pre-order will be able to save $5 from the normal price of each version. In addition, Amazon will sell bundles including tablet computers and charging docks for $109.98, Fire HD 8 for $189.98, and HD10 for $189.98. With two years to sell more than 500 million Echo equipment, Amazon is how to do it?